MAD MEL is back. 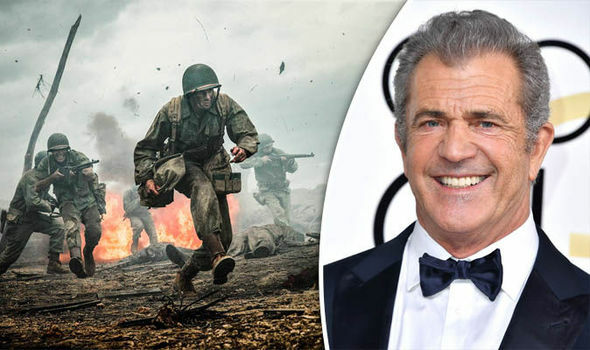 Mel Gibson has served his time as an outcast among fellow actors, made his apologies and kept a low profile. But, most important of all, he has delivered what Hollywood admires most: another successful movie.